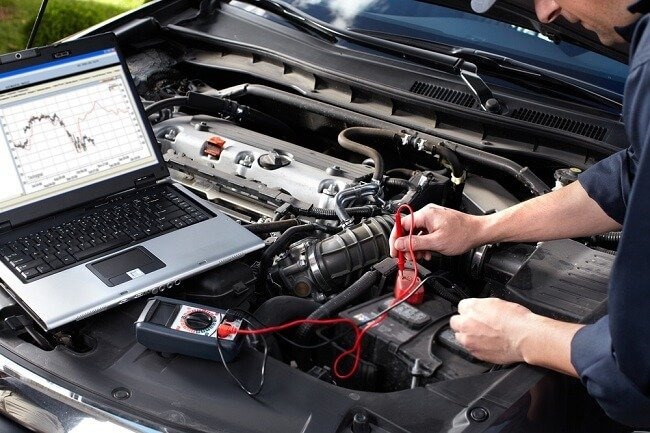 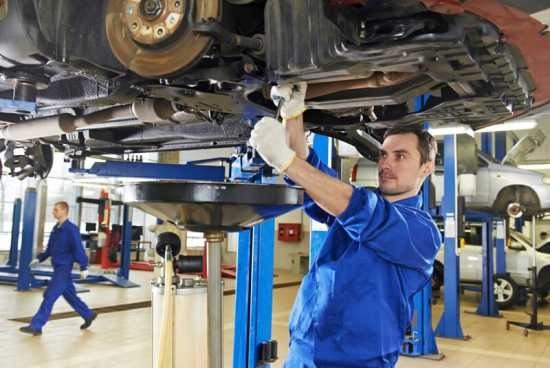 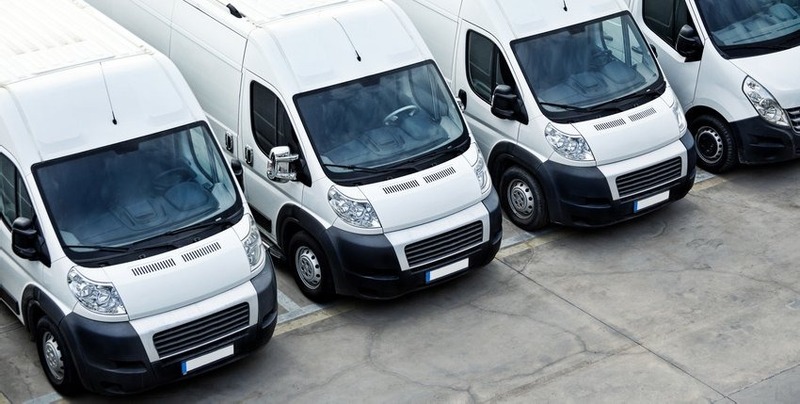 AFS Automotive Fleet Service are one of the best shop for Auto Electrical Service from Marrickville. 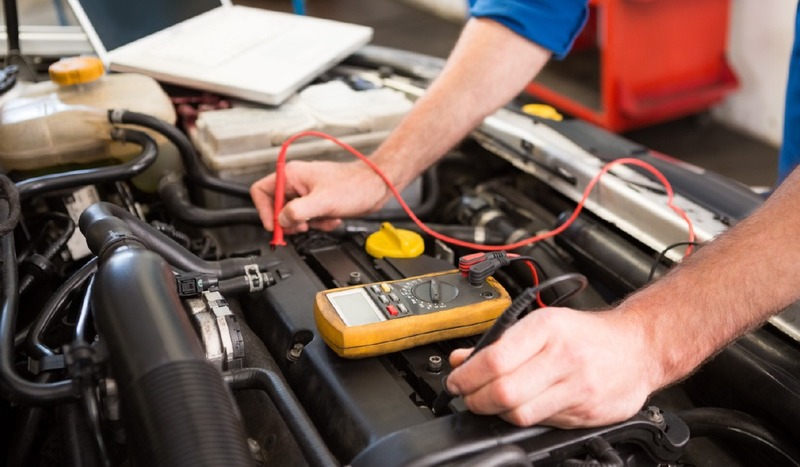 Our Auto electrical in Marrickville workshop give you a professional and friendly service. 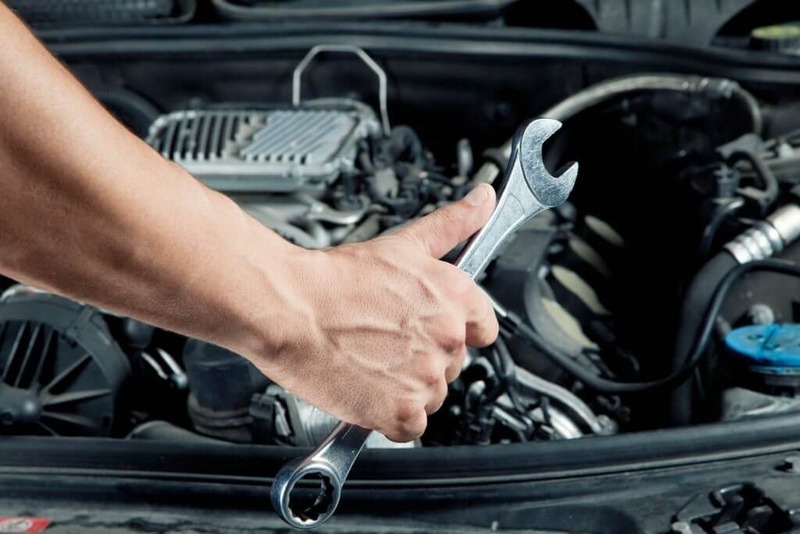 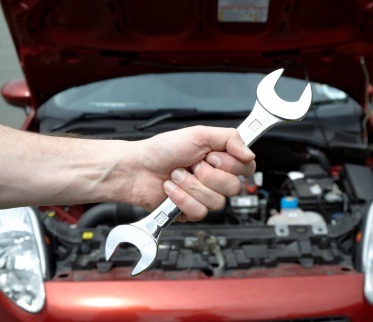 We have a friendly workshop environment or on-site breakdown service to cover all your auto electrical needs.